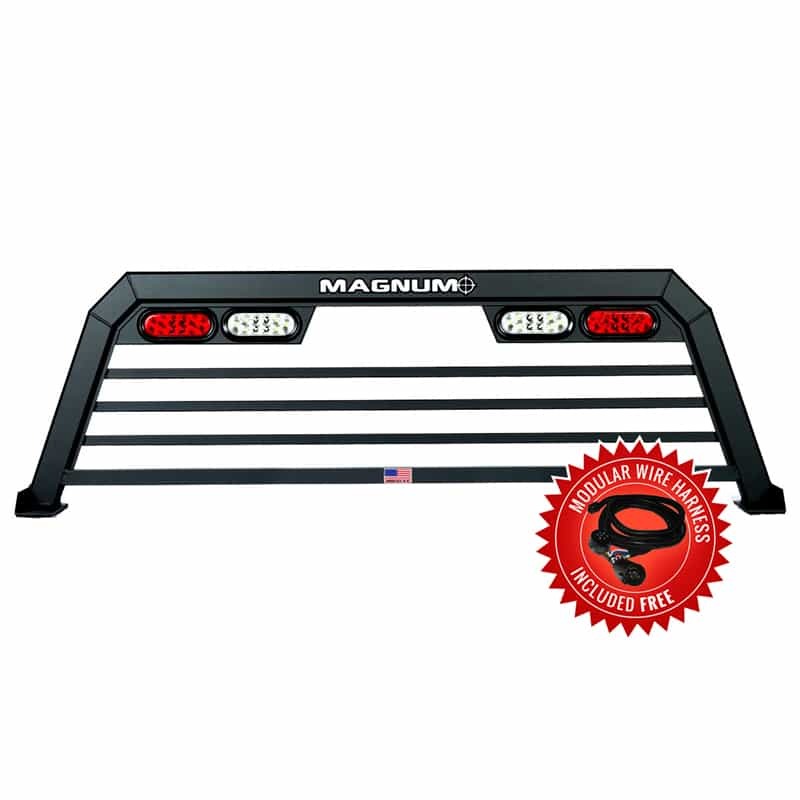 Pickup truck running boards are accessories that attach to the bottom of a vehicle, typically at the foot of the doors. Their main purpose is to act as a step for people entering and exiting a taller vehicle. According to Bryant Motors, when running boards were first put on cars, they were installed to provide better footing into and out of vehicles because vintage cars sat higher off the ground than our modern cars do. As later model cars were released, their ground clearance was lower and running boards became less needed. However, vehicles kept running boards purely for aesthetic reasons. Due to the fact that running boards are used as ladders, it is imperative that they be kept clean and dry to prevent slipping that can result in injuries. 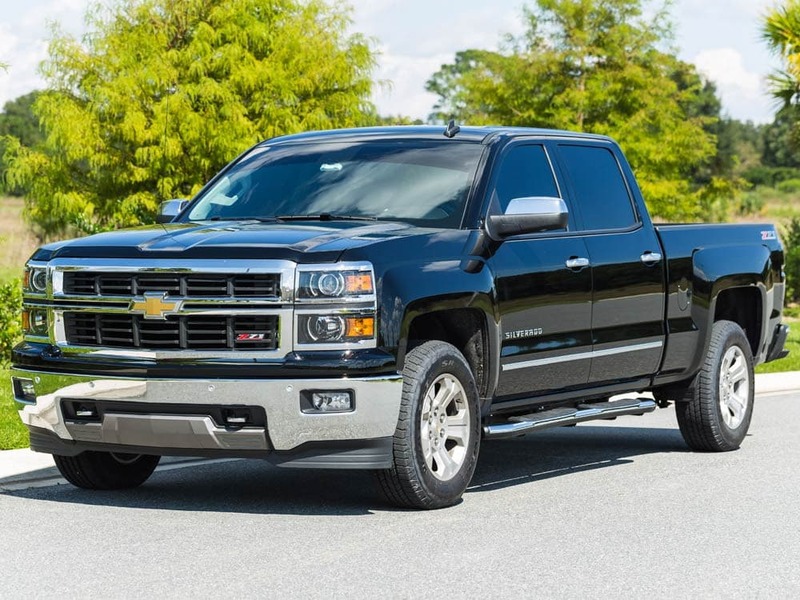 Some pickup truck running boards have a built-in gripping surface that can help improve traction; however, these surfaces can wear out over time. They provide a step-up for shorter passengers. Running boards are most often seen on taller SUVs and lifted trucks. They come in handy for smaller passengers (such as children) who may have trouble getting into and out of a vehicle. Protection from rock chips and other road debris hitting your vehicle. When vehicles move, their wheels kick up all kinds of debris (such as gravel, rocks and more). Having a running board in place can block some of this debris from being thrown high enough to scratch and/or damage doors and side panels. 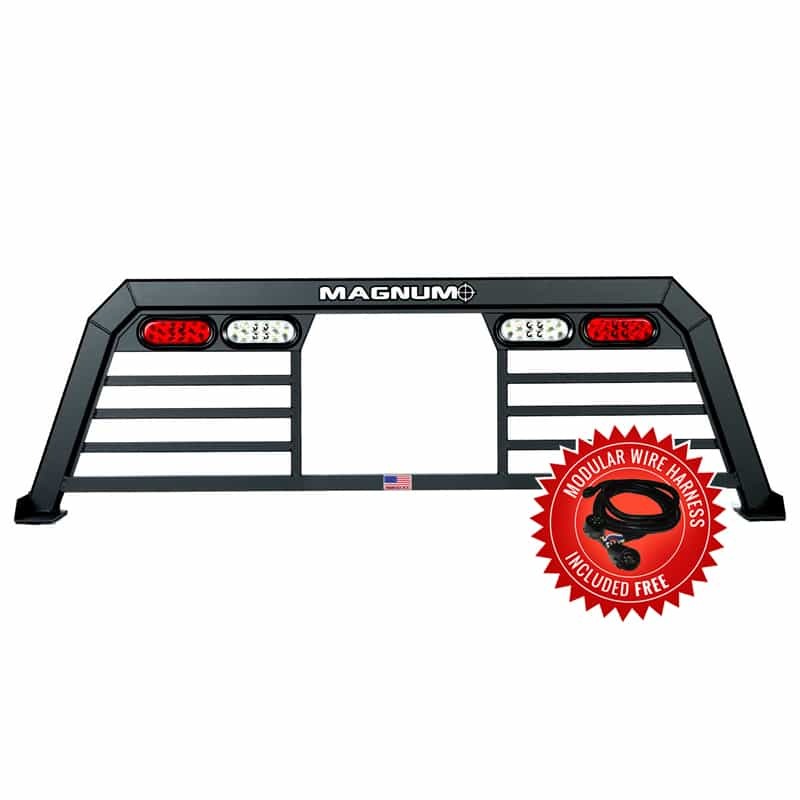 Although it may be more effective to simply add mud flaps to your truck, some users find this to be an added bonus of having running boards. Running boards help keep the interior of your truck or van clean. Running boards can often act as a doormat for people entering the vehicle; a place where passengers can wipe dirt off their feet before entering the vehicle. Running boards come in many kinds of durable materials, including steel, plastic, and fiberglass. It’s important to find a material that is going to last well overtime. Running boards get dirty and full of snow in the winter. This may not be a big deal to the average truck driver, but for some, when dirt and snow gather onto the running boards they can make the entire vehicle appear dirtier. Although the benefit is that all of that dirt is not ending up inside the car! 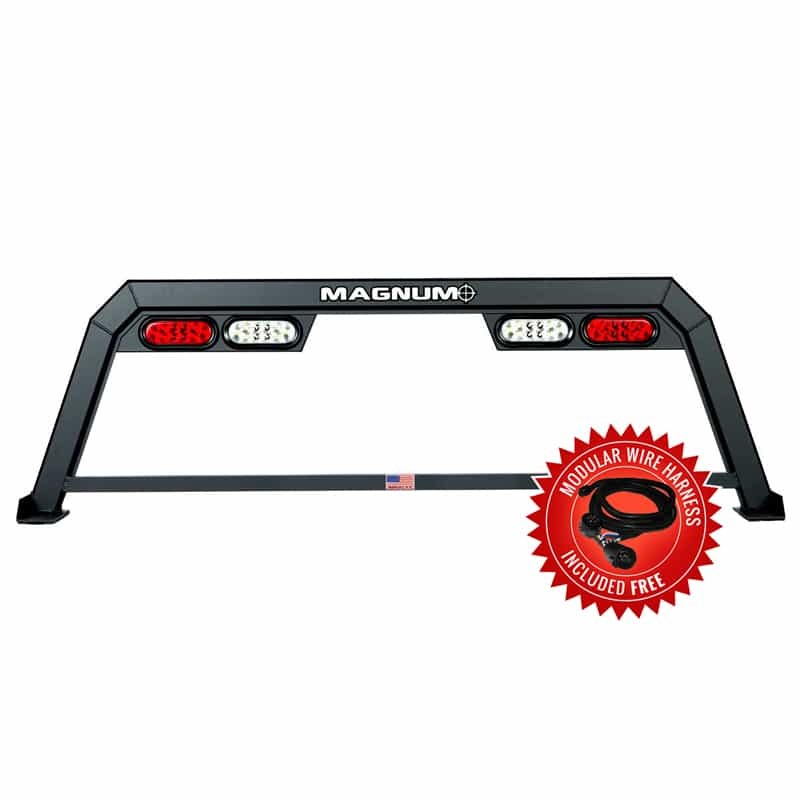 Pickup truck running boards act as a ladder that allows you and your passengers to enter and exit your vehicle more easily. Apart from the convenience they offer, running boards also make your pickup truck appear closer to the ground, giving it a more streamlined look from the side. Additional benefits of running boards include protection from random road debris, and a useful tool to help keep your vehicle cleaner. They also enhance the look of your vehicle. Cons of running boards may include greater seat deterioration over time, and less ground clearance.